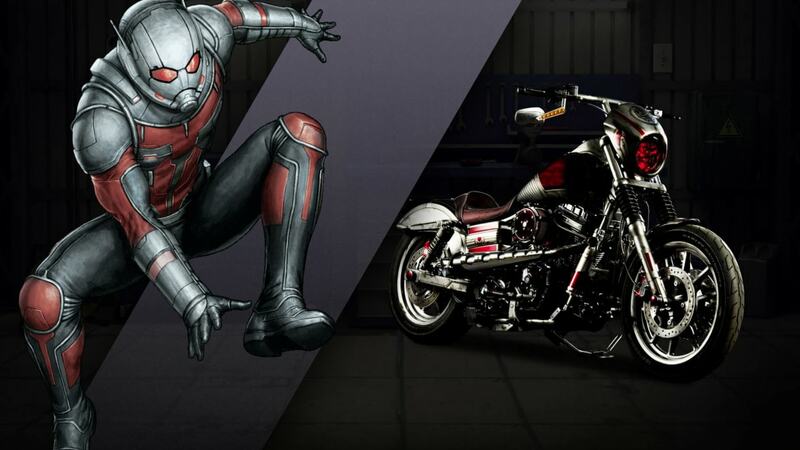 Comic fans, for the most part, are split between Marvel and DC Comics. 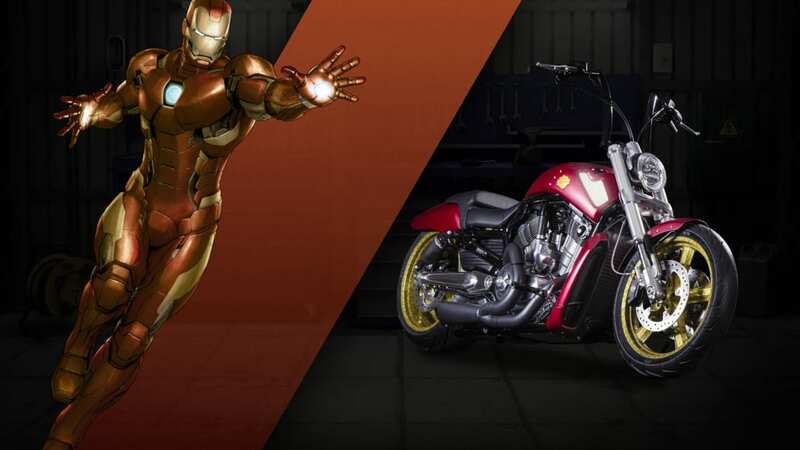 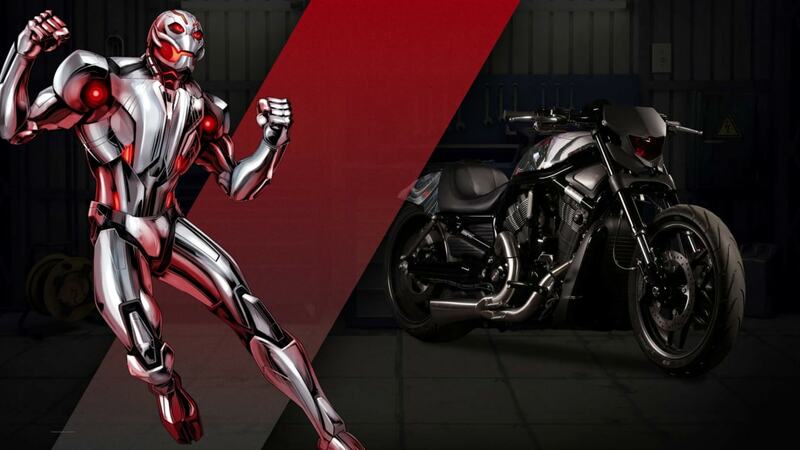 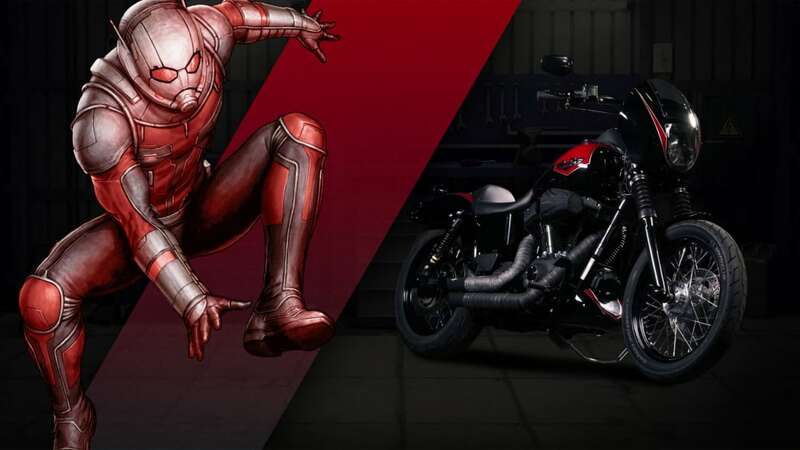 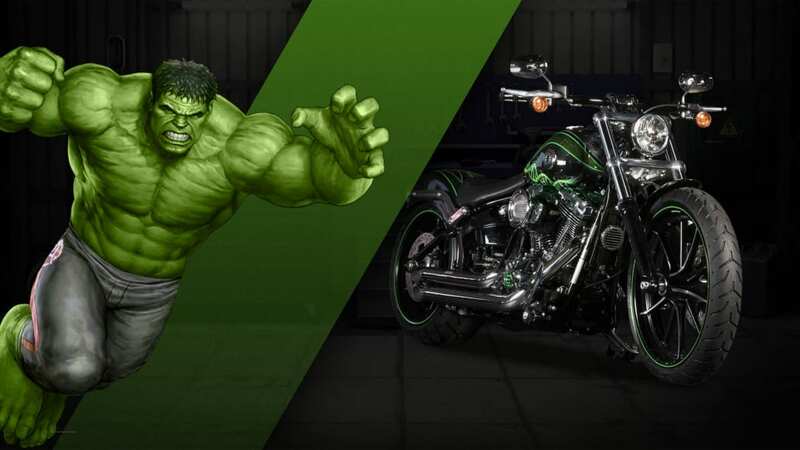 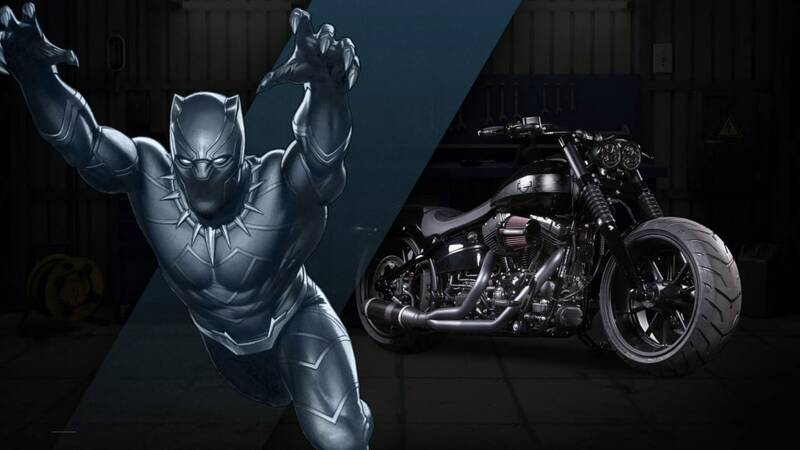 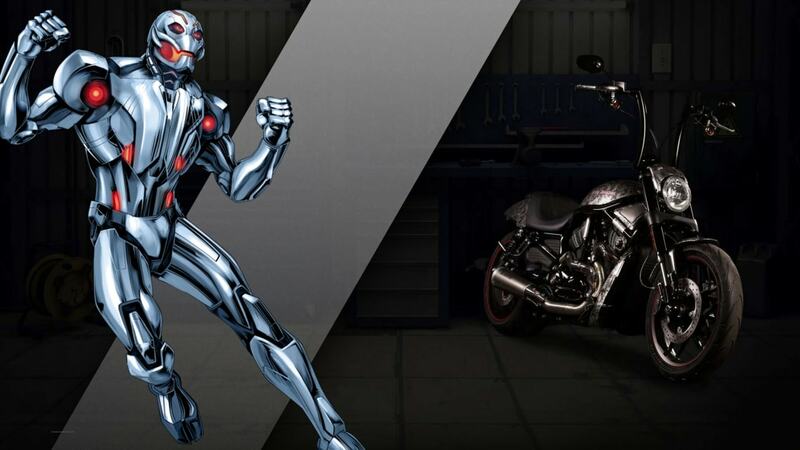 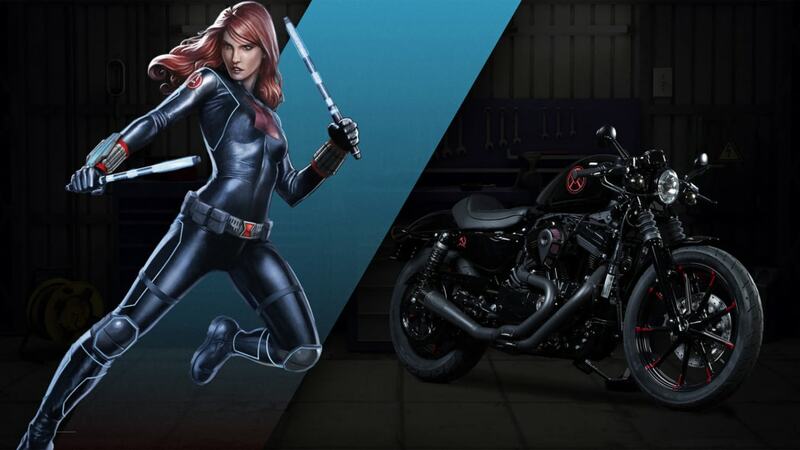 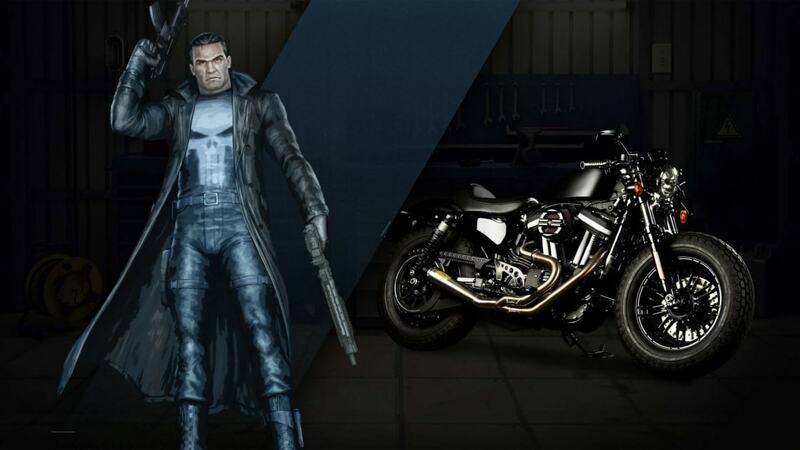 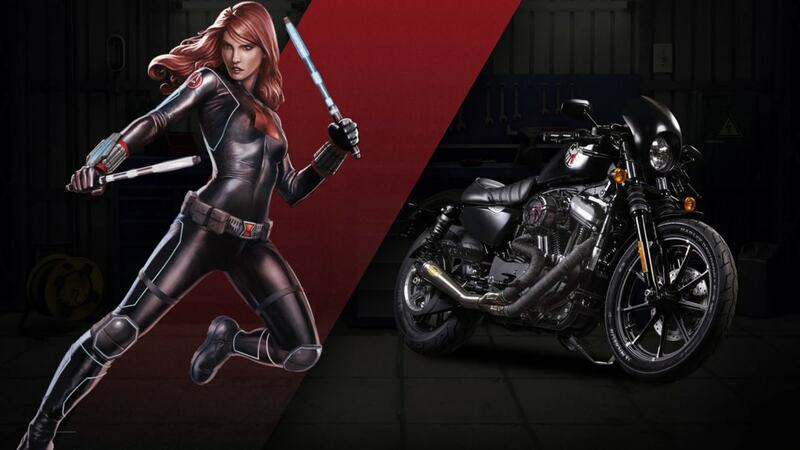 While the majority of the Autoblog staff leans towards the DC side, myself included, Harley-Davidson and Marvel's recent partnership has us rethinking our position in the superhero world. 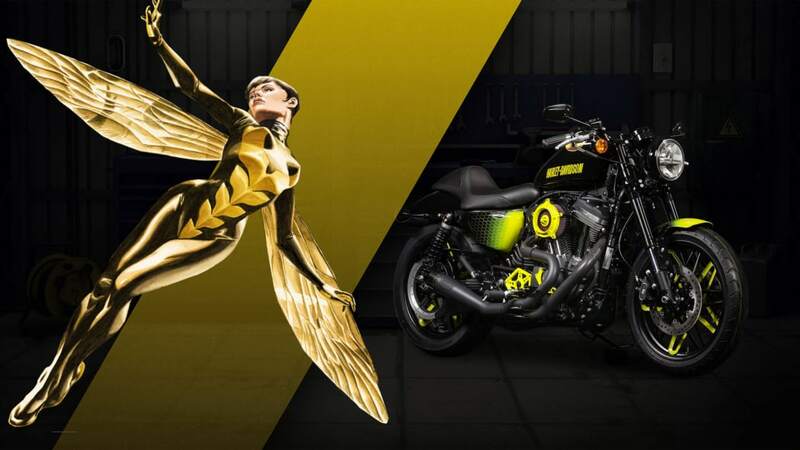 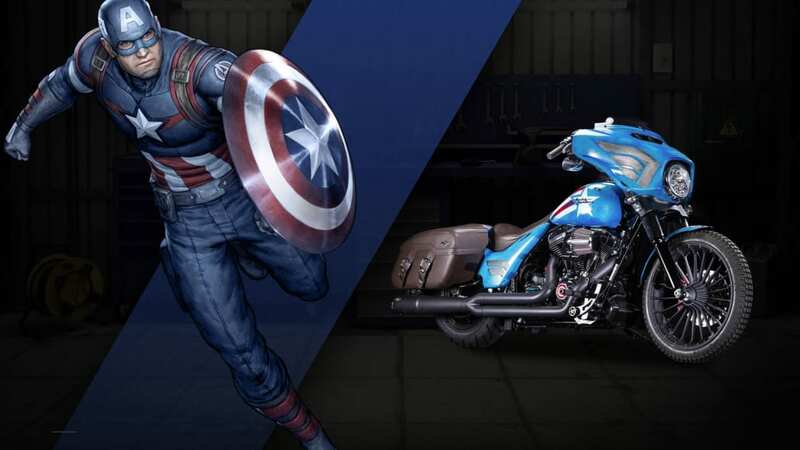 To celebrate Captain America's 75th anniversary in Australia and New Zealand, select Harley-Davidson dealerships teamed up with Marvel to create 27 custom motorcycles based on heroes and villains in the Marvel universe. 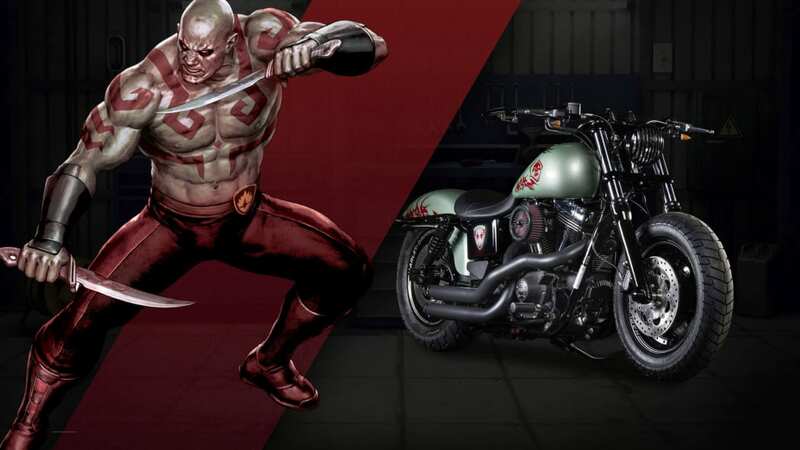 Needless to say, the results are incredible. 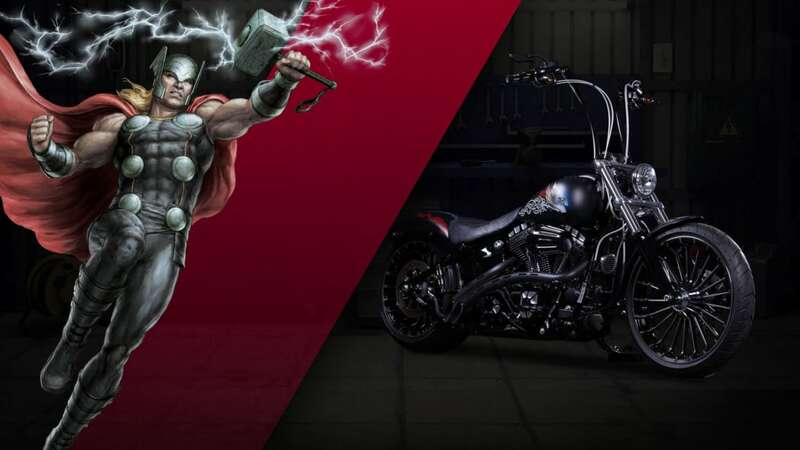 The unique motorcycles are all customized versions of products in Harley-Davidson's regular lineup, which includes bikes like the Iron 883, Fat Boy Lo, and Street Glide Special. 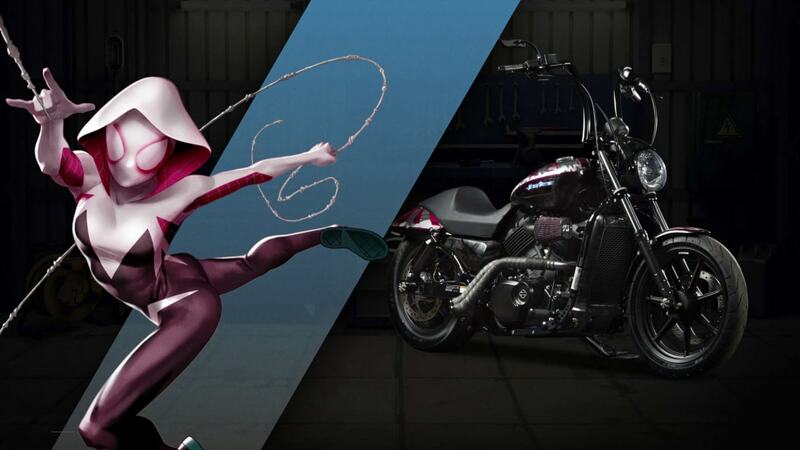 The superheroes range from well-known characters like Spider-Man, The Hulk, Captain America, and Iron Man, to less popular heroes like Spider Gwen and Wasp. 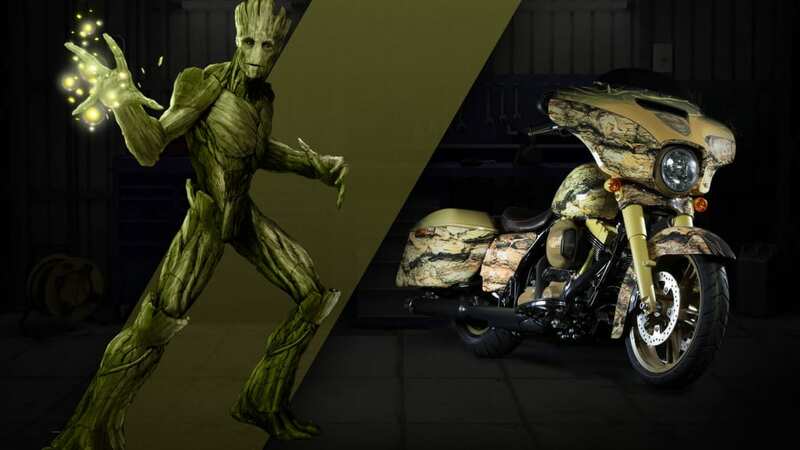 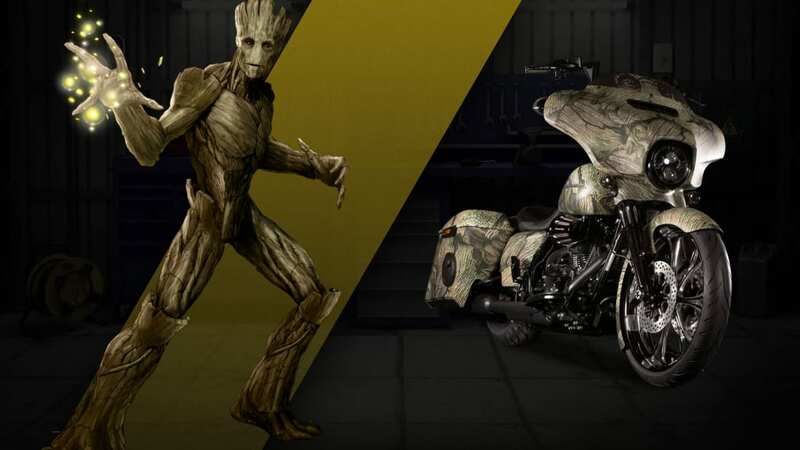 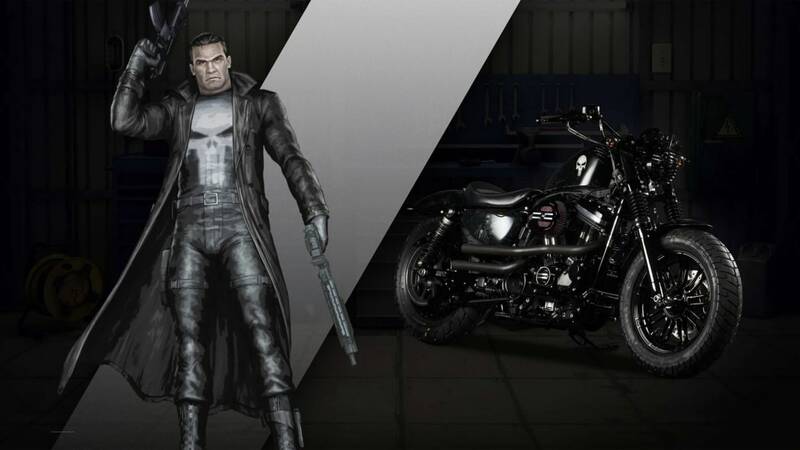 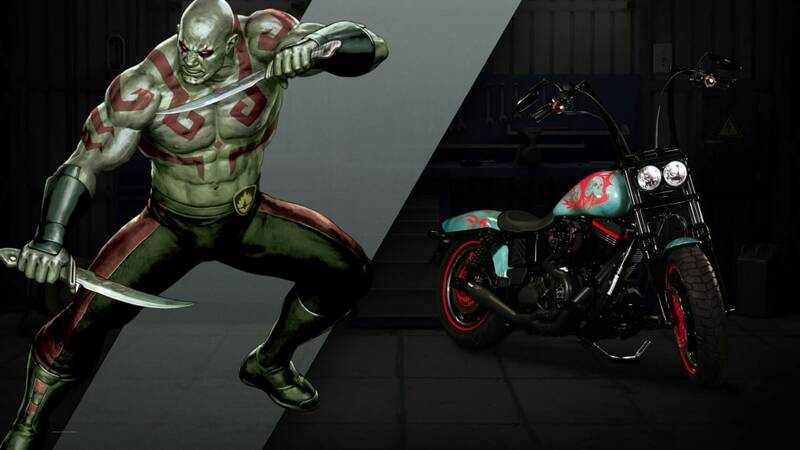 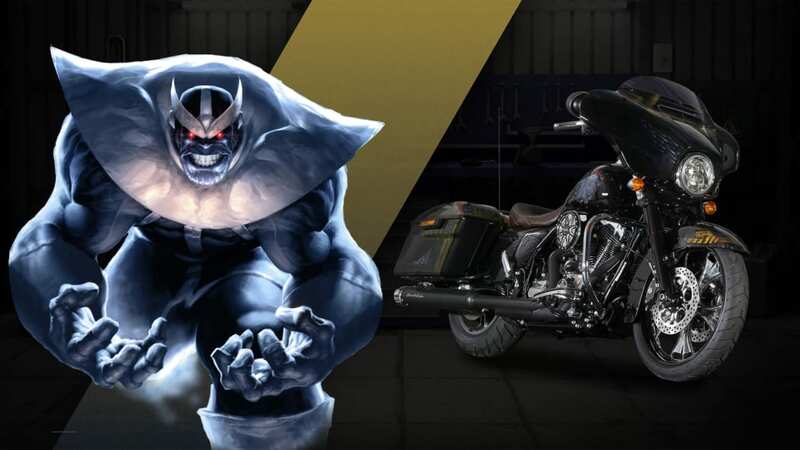 Custom motorcycles were also based off of villains from Marvel's universe, including Thanos and Ultron. 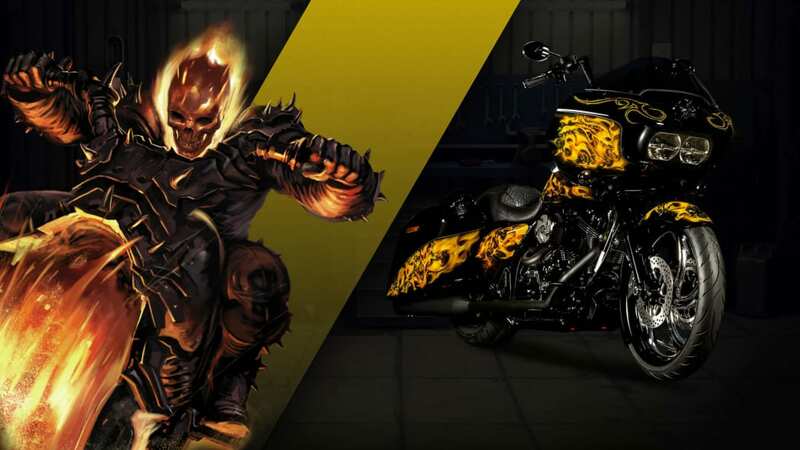 Each bike gets inspiration from one of its characters' traits and is matched to the chosen bike. 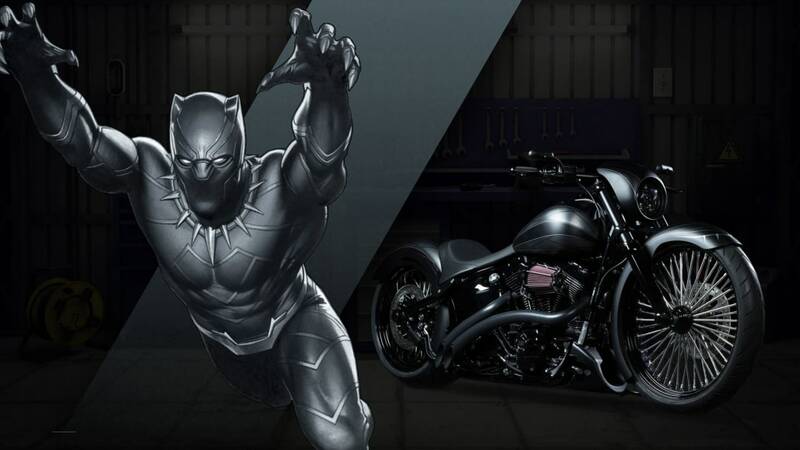 For instance, our favorite, Black Panther's "Ferocious," is meant to mimic the character's aggressive and wild nature. 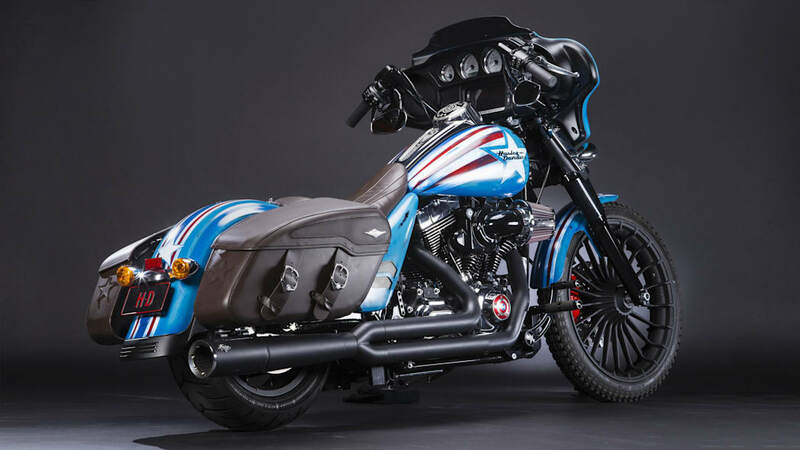 The low, all-black, and fierce look of the Softail Breakout definitely portrays that. 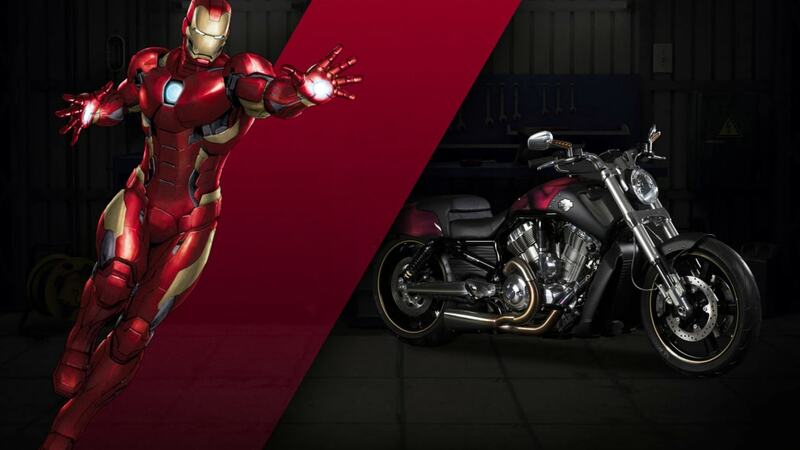 Don't get too attached to the bikes, though, as the lineup is a part of a giveaway for residents in the Land Down Under. 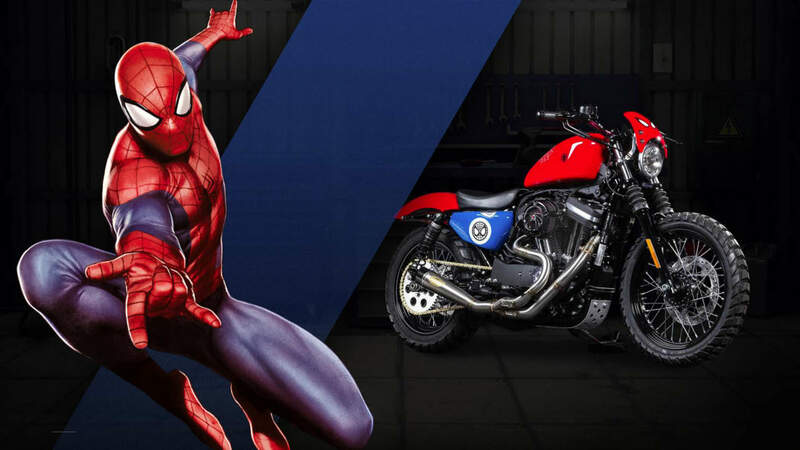 The motorcycles will be on display at Oz Comic-Con in Sydney, Australia, on September 10 and 11, but can also be enjoyed on Harley-Davidson's website. 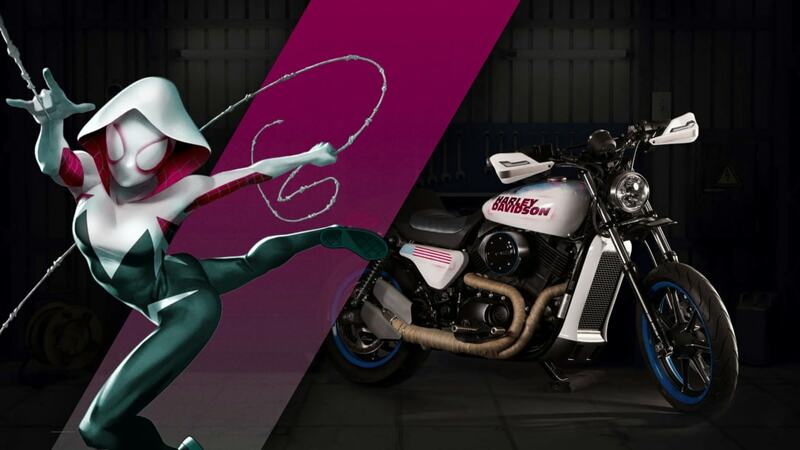 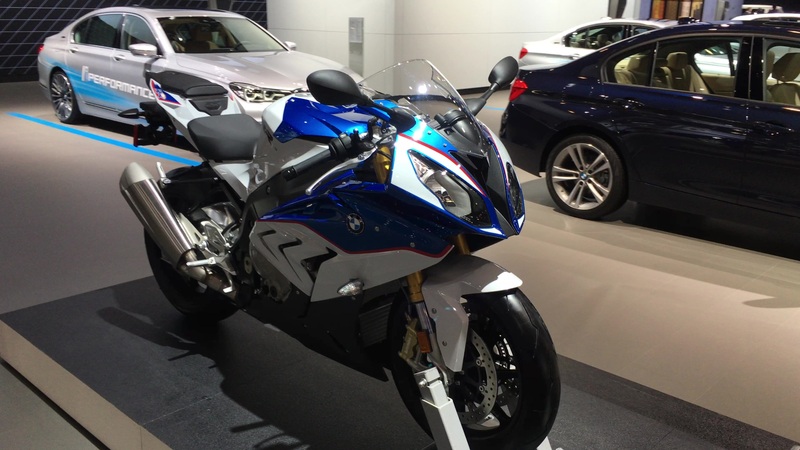 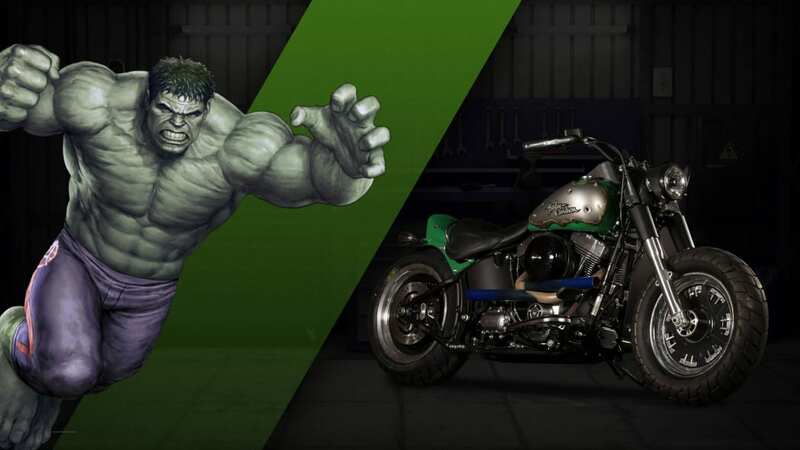 Scroll through the gallery above and let us know which superhero motorcycle is your favorite.